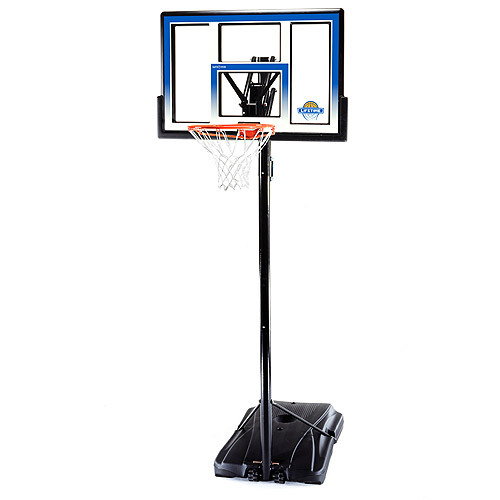 This is the summary of consumer reviews for SSG/BSN 12 Ball Wide Body Ball Cart. 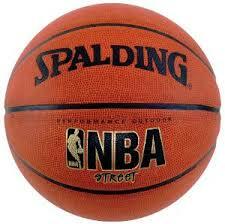 The BoolPool rating for this product is Excellent, with 4.70 stars, and the price range is $51.15-$79.89. easy to put together and exactly what we needed to organize all the balls in our garage. Does the job the balls are off my garage floor and easy to get to for play in the driveway. Gets all of the balls off the garage floor and in one place. Consolidated all the various balls that were floating around my garage. This worked great and it looks nice. This item was easy to assemble (and I'm not usually good at assembly) and it's really helped organize the balls in the garage. Finally got all of our balls "coralled" in one place in the garage. This was the perfect solution for storage and now I can walk out of the garage with no problem. 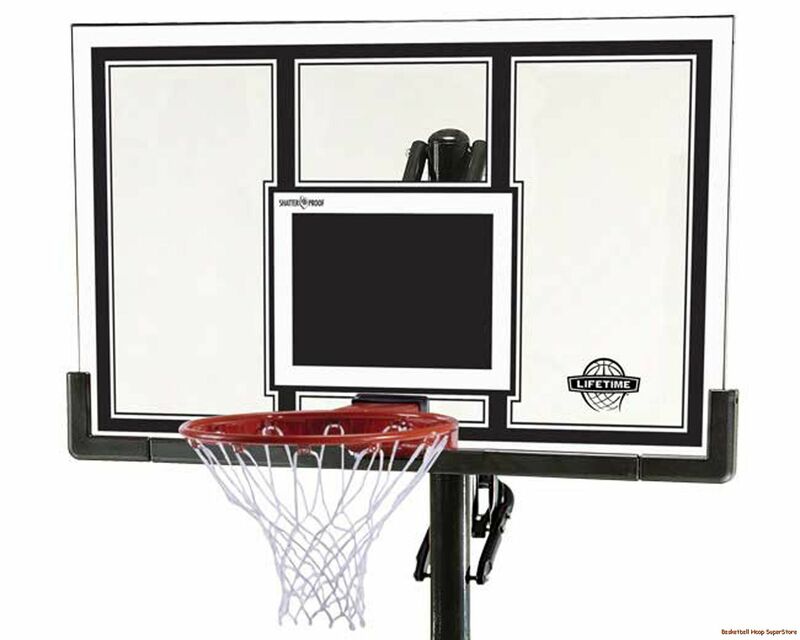 This works well in a small school to hold various sports balls together ! Worth the investment ; it isn't super heavy duty to be run around on a regular basis!. 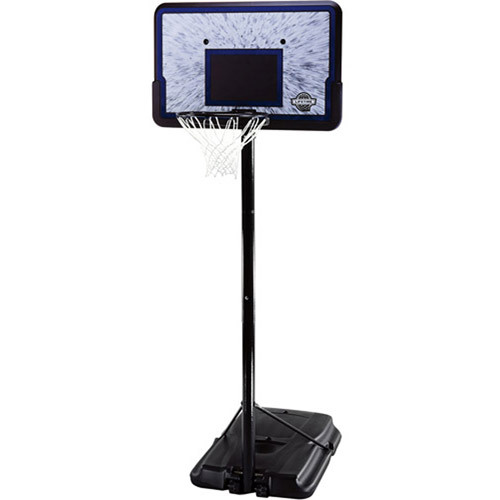 It's easy to put together, sturdy, and does the job nicely!. The rack was easy to assemble and works great. not sure why all ball racks are so expensive? Great product and very easy to put together! 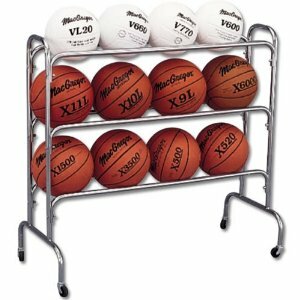 It's a light weight rack, but perfect for home use to organize the basketballs. I'd buy this again for sure. We'd basketballs all over the place and now they're in the rack organized. 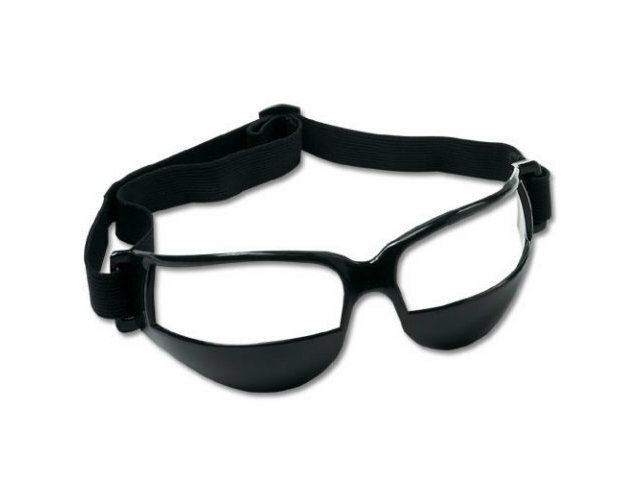 Works great for my CYO teams. 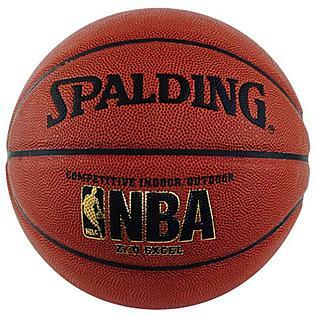 I use this for basketballs, footballs and anything else that'll fit between the racks. Great bargain in this product. It looks nice, and the kids love it. Very easy to put together(the kids helped me). 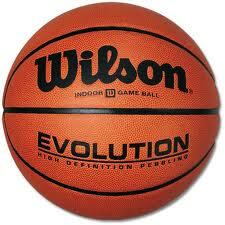 Our basketball team loves it, it's very handy! lovely is all I can say. Perfect for storing all of their balls in a compact space but gives them easy access. Purchased for husband and son, they love it and so do I! 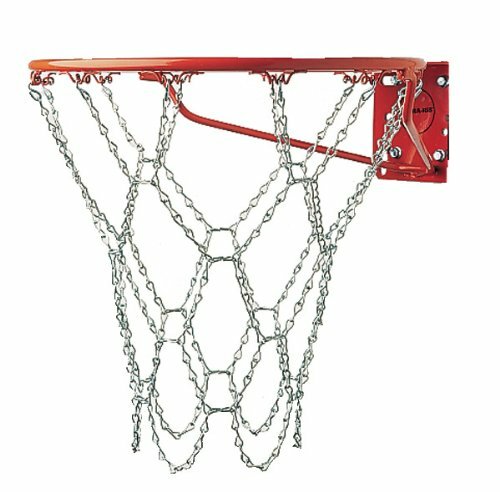 I ordered this for my boyfriend who loves to play basketball on the weekends with friends. They hold 12 balls comfortably and roll out nicely from the equipment room. Love that the kids can find the balls and that they can easily put them away... and they do for the most part!. could be a little more sturdy but for the price I'm happy. These are a little squeaky and a little wobbly. Saw these and couldn't be the price. Rolls very easily and is very sturdy. It was a little difficult to put together (for a mom and a 10 year old boy) but it's definitely worth the money.